Proper back support for chronic back pain or to aid in injury or surgical recovery can be achieved with Back Rests and Cushions. 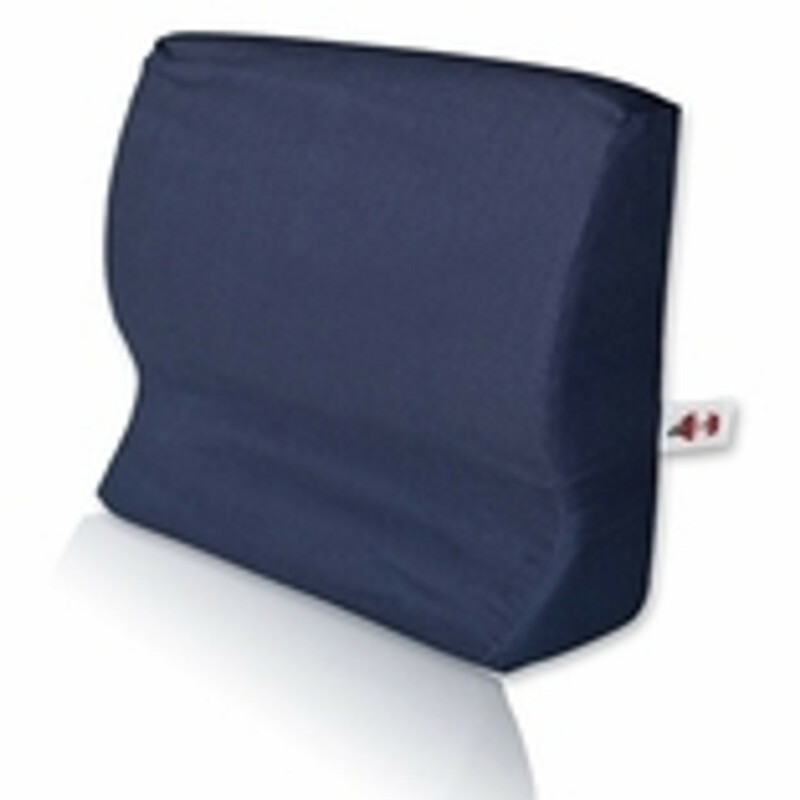 You can help your patients or personal back pain in an instant when you find the back rests and cushions that can help you provide the support and assistance that will make all the difference. Look for the various models and sizes we offer at Wholesale Point. We can help patients suffering with back pain through back rests in a variety of shapes and styles. Get what you need when you search for back support now.